So now the Ghost Rebellion is out in the wild, and we’re very excited to see how many people are enjoying it, but our journalists are not resting on their laurels. Right now they are hard at work on Operation: Endgame the final book for the Ministry of Peculiar Occurrences, and that may make you sad. It certainly does for us, but never fear…there is light on the horizon. September means the coming of the first book in a new series from us all about the Ministry Seven. 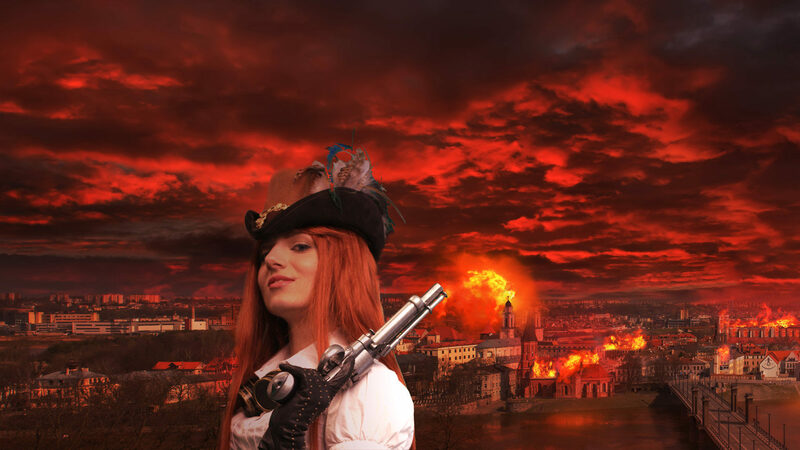 Set before the events of Phoenix Rising, it details the adventures of the Seven, and their leader Verity Fitzroy. 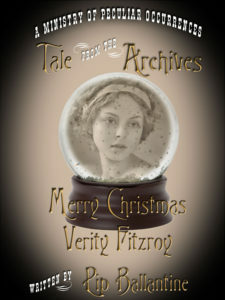 Verity was mentioned a few times in the series, and is the star of the two short stories, the Precarious Child and Merry Christmas, Verity Fitzroy. In the Curse of the Silver Pharaoh, Verity is fifteen years old, and looking for answers. 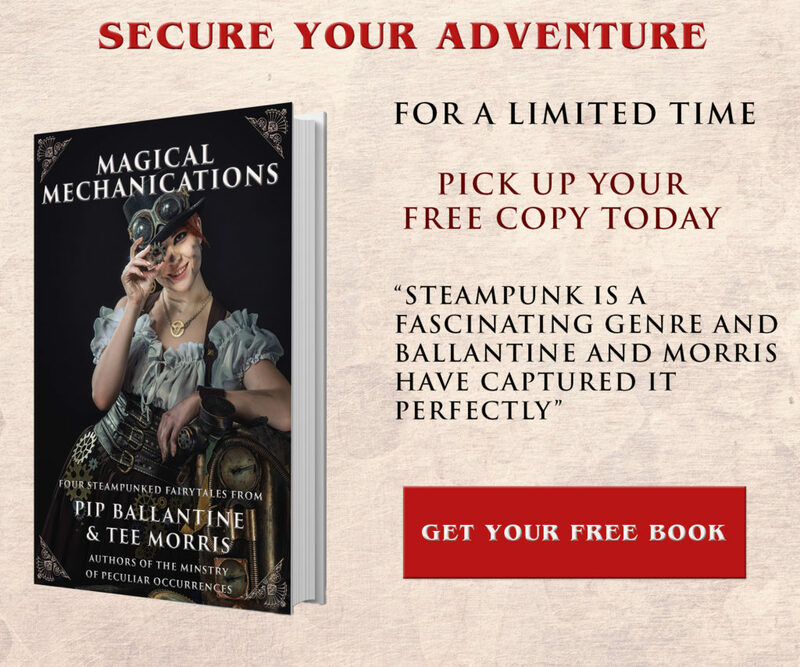 With her parents dead, and a mysterious knack for machinery, Verity and the Seven hunt down her uncle, while fighting off the paranormal and the occult. Harrison Thorne, Eliza D Braun, and a few familiar faces will make appearances in the new series, as well as all the adventure Seven (or is that eight) London street urchins can have. Look for the first Verity Fitzroy and the Ministry Seven novel in September. If you want to keep up to date with the Ministry, don’t forget to subscribe to our Dispatch. They will get the first look at the cover, and also a free ebook every month.